Thank you to all who attended the 2017 Seminar on Invasive Alien Plants. 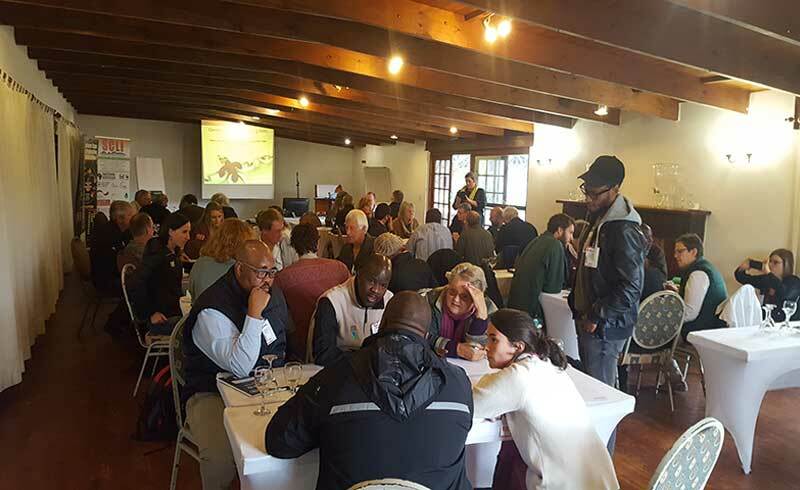 The SCLI Seminar on invasive alien plants, held in conjunction with Eden DM & NMMU (SRU) took place a mere four days before the Knysna/ Plett fires erupted, and emphasises the need to collaborate in dealing with invasive alien plants. The “Outcomes” document from the seminar has been mailed to all participants along with contact details of registered attendees – it is available for download on this website along with other related documentation from the Seminar. Please note: The “Outcomes” document is to be regarded as both a record of proceedings, as well as a working document, which will serve as a point of departure for the working groups who will attend the two proposed workshops in the next few months. Please contact the SCLI Secretariat should you wish to be included on the Database to receive notifications of upcoming events or initiatives. Copies of slides and presentations can be obtained on request via the SCLI Secretariat.